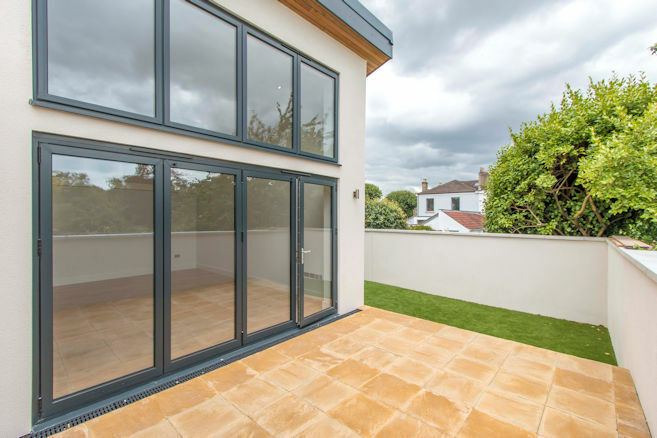 A brand new individually designed 1843 sq ft four bedroom home located in this desirable Bishopston location. 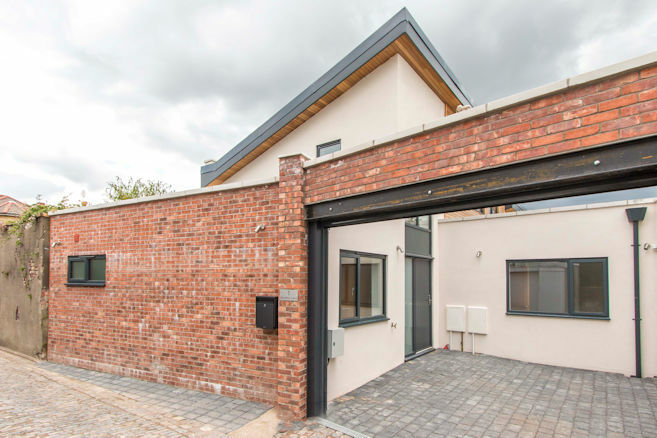 This development was originally unused garages that have been demolished to allow for this stunning property. 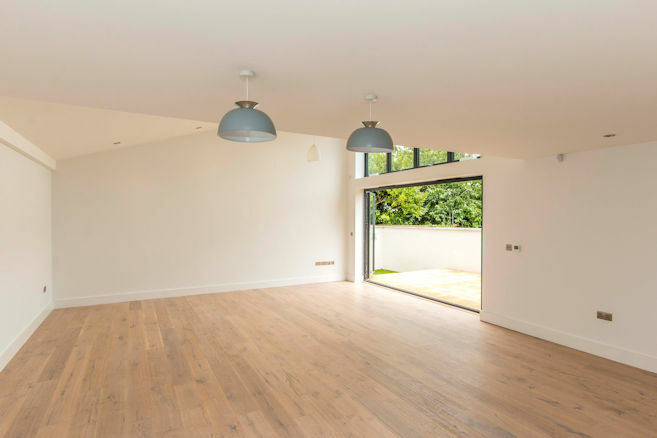 To the ground floor the property has a fantastic 35ft living space with a vaulted ceiling and bi-fold doors onto its private garden. 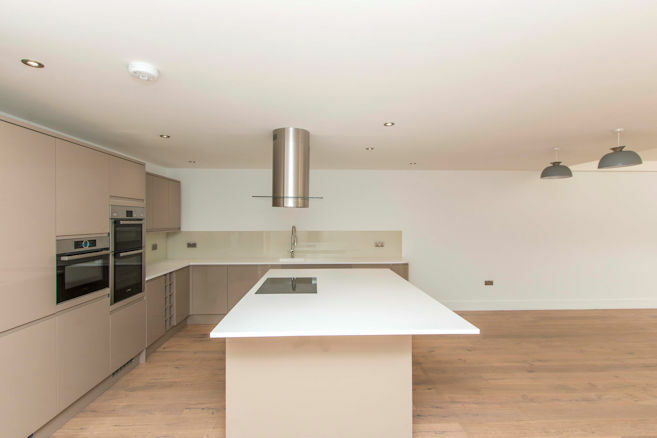 The kitchen area features an island unit which combines a breakfast bar, perfectly balancing the space. 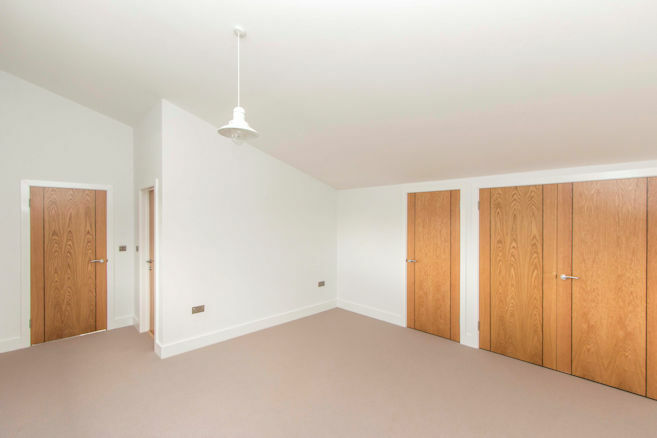 Also at ground floor level is the entrance hall, three bedrooms, bathroom and utility. 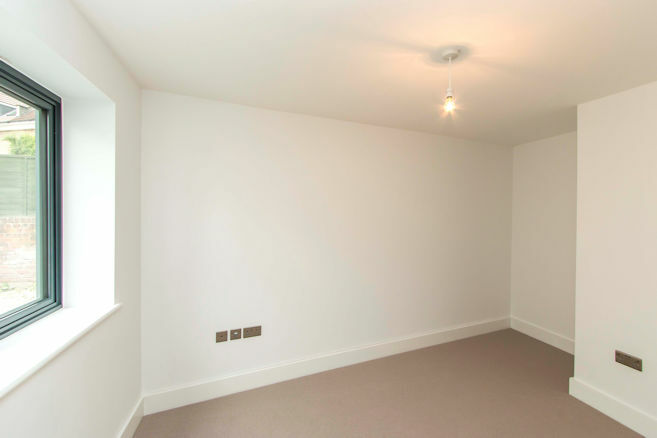 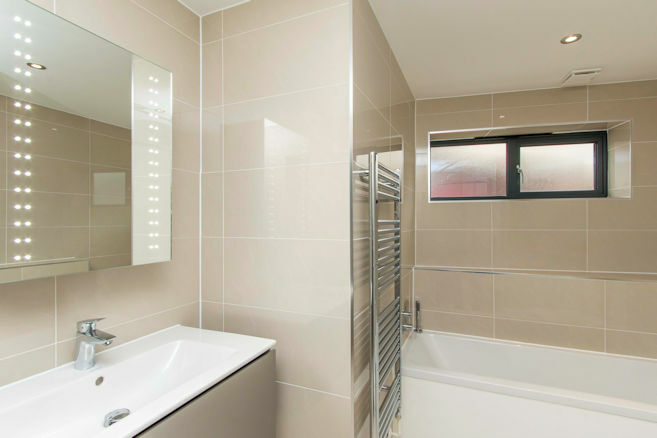 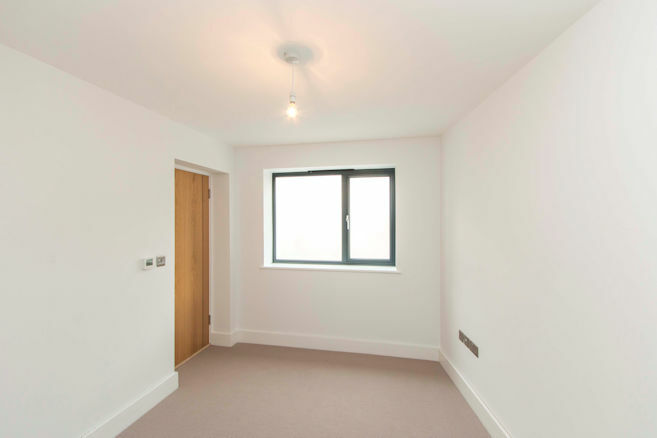 The generous master bedroom and en-suite can be found on the first floor. 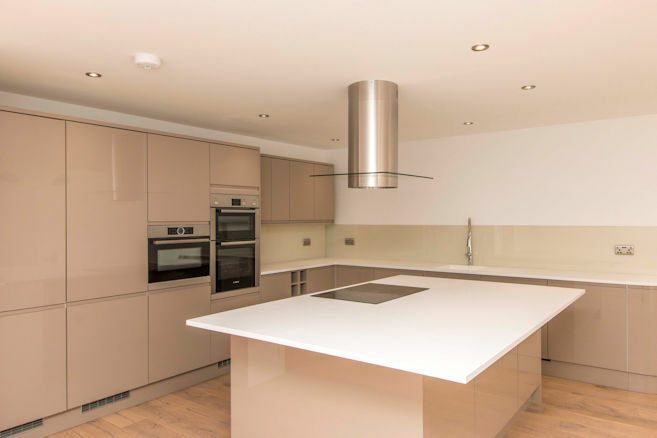 The whole property is finished to a high specification including a gloss kitchen and utility with Corian worktops, upstands, glass splashbacks and integrated appliances by Bosch and Lamona. 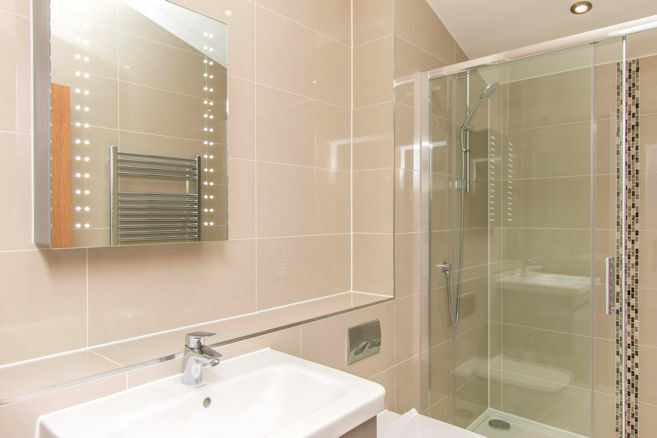 The bathroom and ensuite feature Duravit and Vado fittings; and both have thermostatically controlled showers and tiling by Porcelanosa. 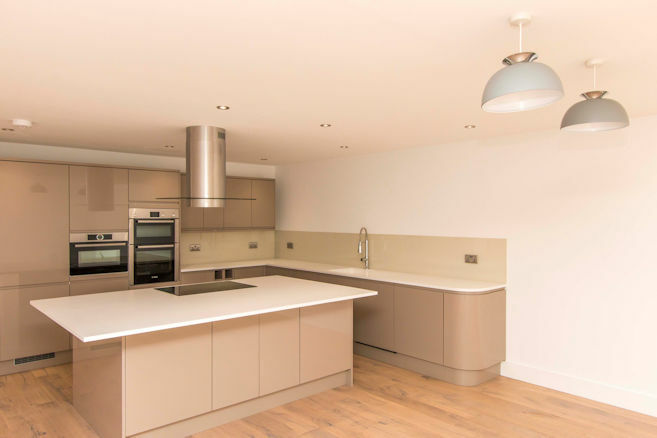 The hall, utility and living space will be finished with engineered oak flooring, bedrooms with luxurious fitted carpeting and bathrooms with Porcelanosa tiling to the walls and floors. 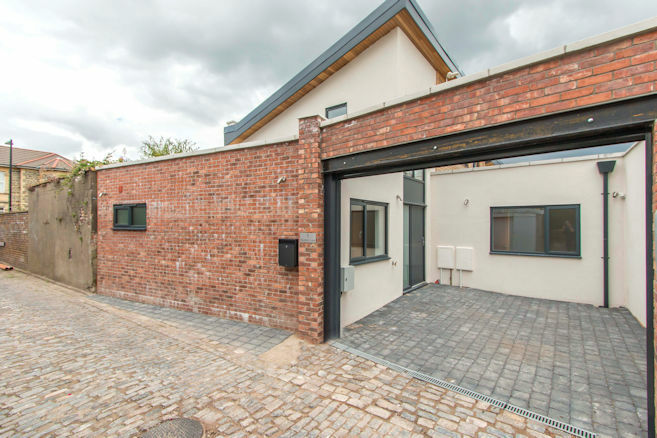 Outside, the property has a clay cobbled parking area and an enclosed private garden with patio and astro turf areas. 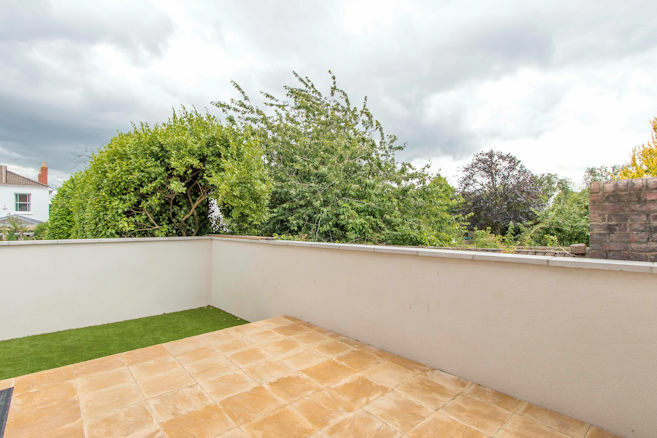 Situated within the APR for Redland Green Secondary, in a peaceful tucked away location yet within minutes of the amenities of Gloucester Road with its many independent shops, bars, cafes and restaurants. 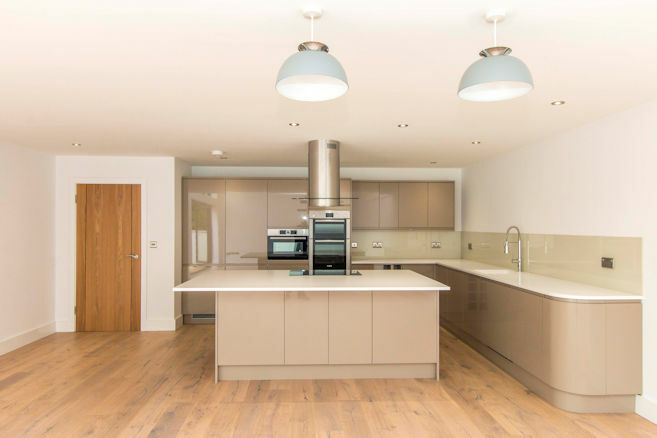 Bosch & Lamona kitchen appliances include a double oven, hob, extractor, dishwasher, full size fridge & freezer and integrated combi microwave, utility includes washing machine and tumble dryer. 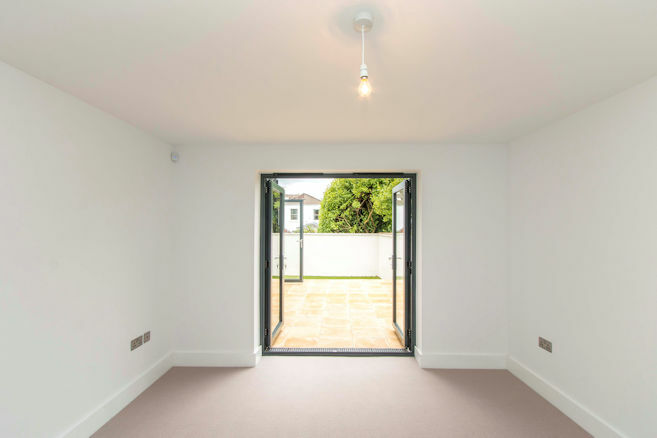 10 year warranty from Buildzone. 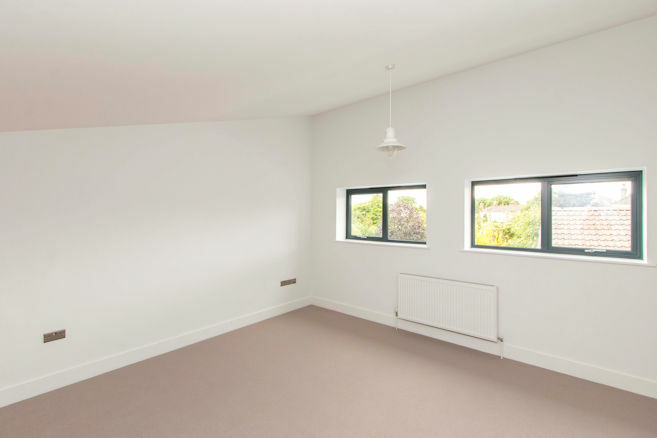 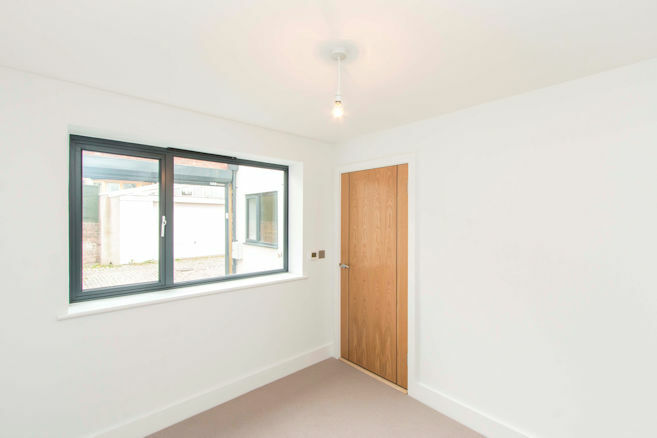 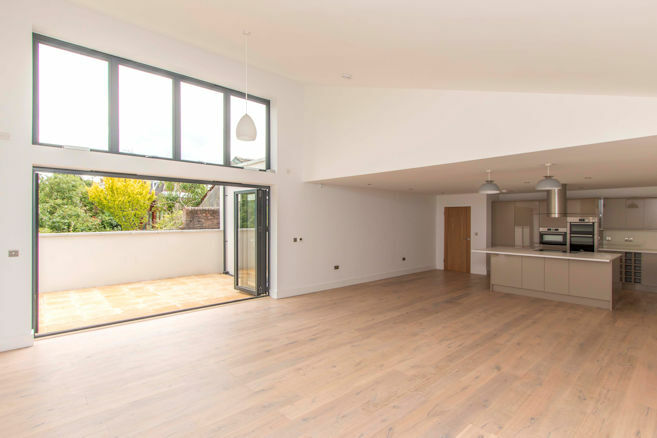 This development involved the construction of a modern 4 bed detached house at the rear of a property on Tyne Road, Bishopston, which was purchased from Ex Bristol and England Rugby Player, Mike Rafter. 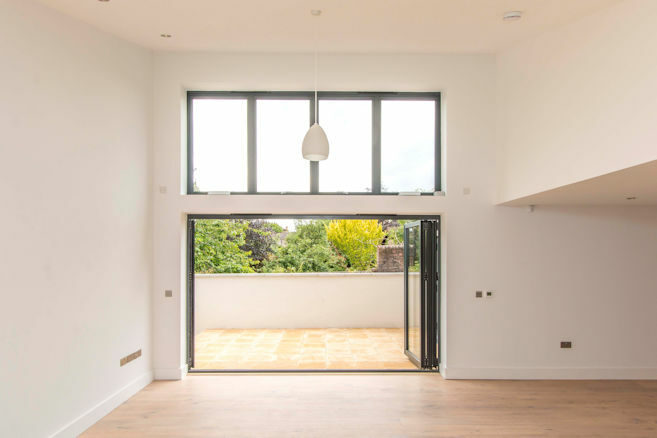 A contemporary design was created using the skills of Bristol based Architectural firm, Dexter Building Design. 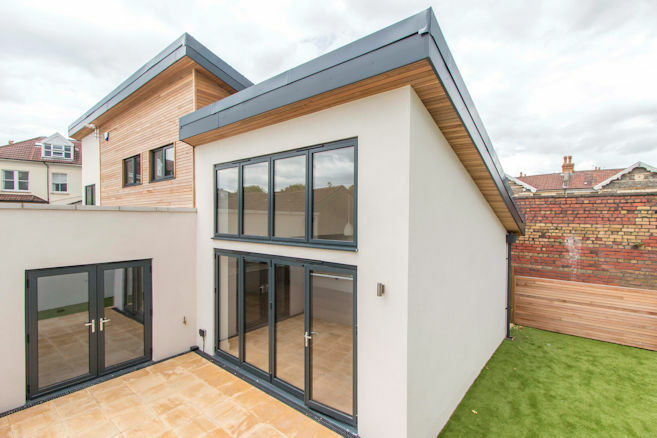 Through a tough planning process, permission was finally obtained despite vociferous local objection and a superb new home was created utilising high achieving insulation methods and utilising a large number of sustainable and energy saving materials. 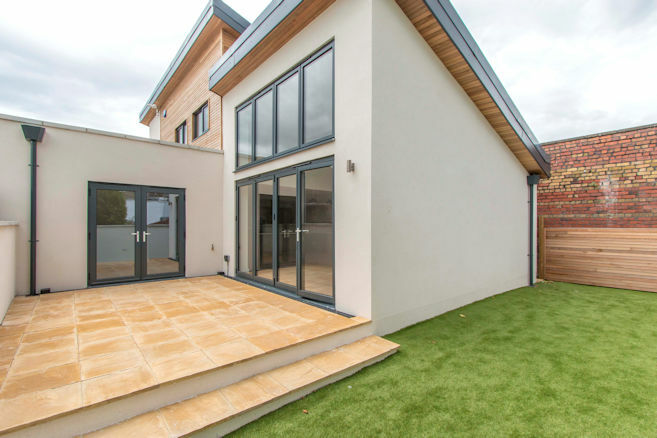 The property, situated within the Redland Green School Catchment Area, generated 38 viewings on a single open day, with 8 offers and achieved a sales price of £720,000.